his is a genuinely friendly local, retaining the traditionally separate public and lounge bars, in each of which you can be sure of the same warm welcome. There’s also a small garden where you can escape the madding crowds. 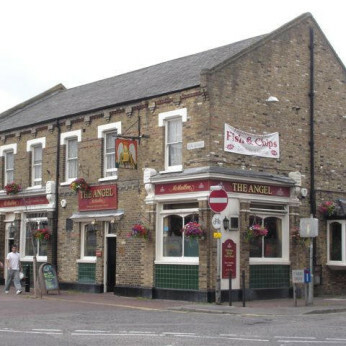 With hearty traditional pub food and real ales a speciality of the house, darts, live music, karaoke, Sky Sports and BT Sports too, the Angel is just the right blend of modern entertainment with good old-fashioned pub values.